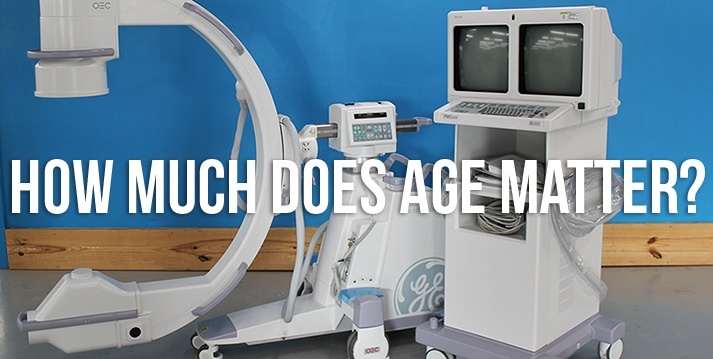 Over the years, GE has been one of the most prevalent medical imaging equipment providers in the world. 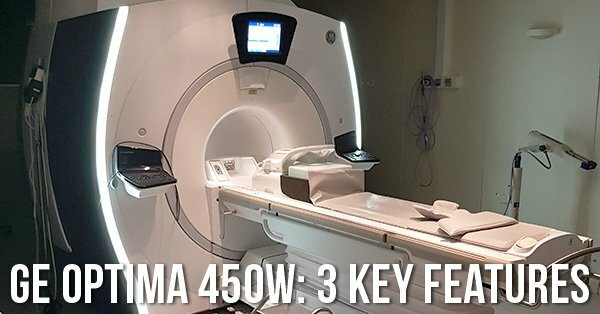 In the MRI space, they have earned their status as a frontrunner with the introduction of innovative systems like the GE Optima 450w Wide Bore. The installation base of the Optima 450w has grown quickly in the last several years. 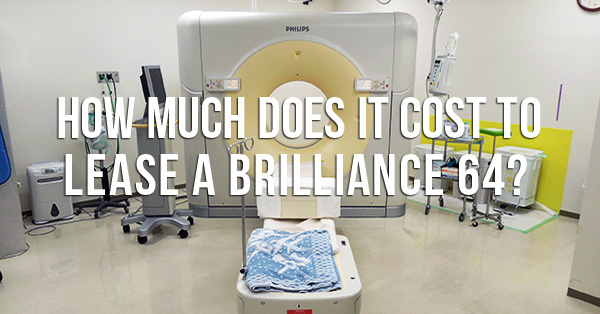 We believe this growth is due to several key features we’ll share here. Succinctly: new c-arm tables range in price from $6,000 to $45,000. 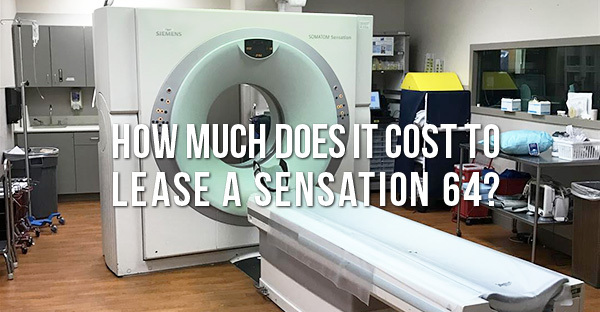 Now, while you’re probably thrilled to get your answer up front, you’re probably also left wondering if there’s anything we can do to help you better understand why the price range is so enormous. Succinctly: there is. 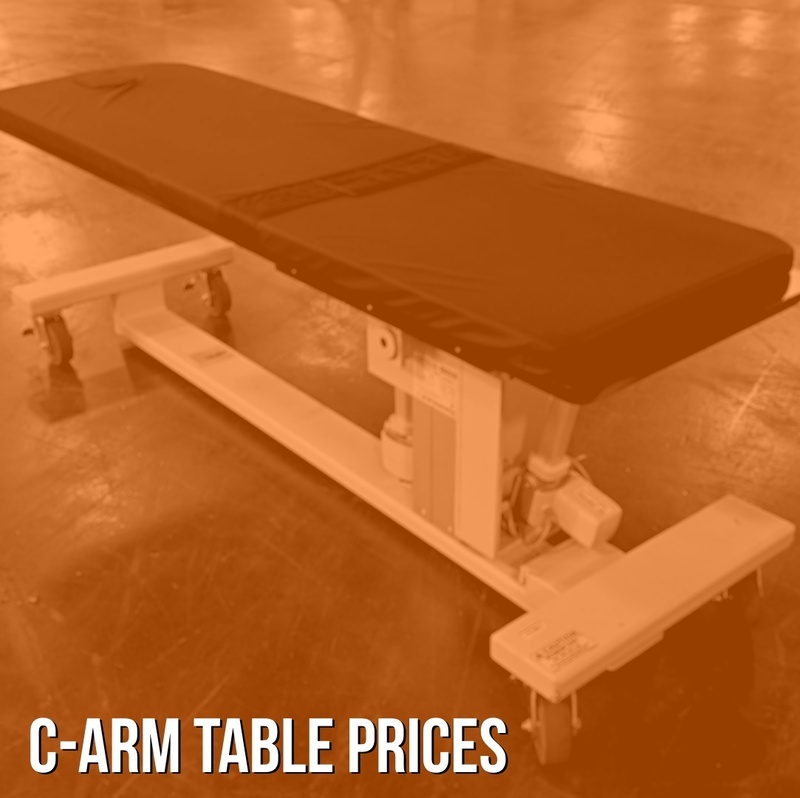 The best guide for how much you should expect to pay for a new or used C-arm table is the number of movements the table is capable of.